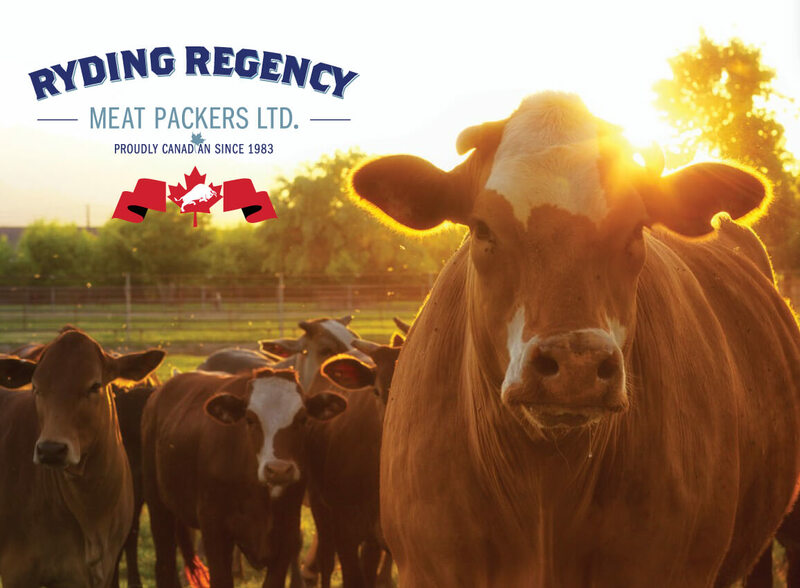 Since 1983, Ryding-Regency Meat Packers has focused on producing the highest quality Grain Fed Beef and Veal products that Canada has to offer. 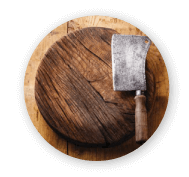 Ryding-Regency is proud to be a family legacy spanning over two generations dedicated to master butchery. From our early days our roots have been seeded and continue to grow in the Toronto Stock Yard District, Canada's original meat packing district. 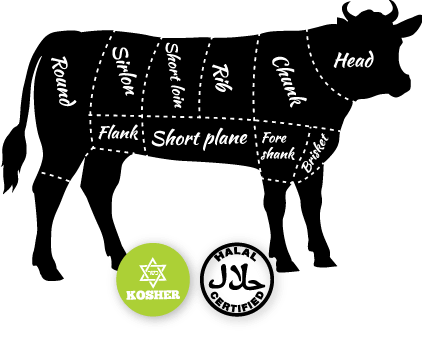 Our attention to detail means that all our products are cut and packaged to the highest specifications. Our commitment to produce a consistent, yielded ready-to-cut product is our primary objective. 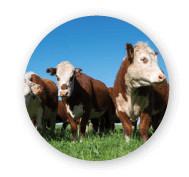 Whether you are looking for a specific or feed program, controlled hormone program, or ritual harvest (Halal /Kosher) Ryding-Regency has the abilities and systems to address your needs. Our location in Southern Ontario gives us access to a vast network of family owned and operated farms and feeding facilities nourishing their cattle on high quality corn. We work closely with our cattle producers to ensure that all animals coming through our facility meet our feed and development criteria to deliver meat that achieves our standards and reaches our customers' expectations. Ryding-Regency distributes it's products across Canada to it's vast network of retail and food service customers. 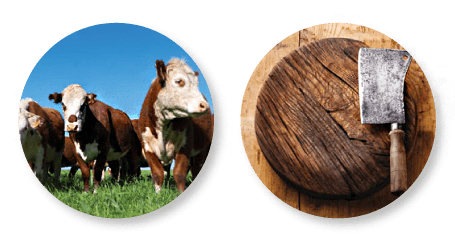 Our position at the top of the beef supply chain allows us to design our products for nearly any customer's needs. Our export team at Ryding-Regency is well versed in local regulations at destination to ensure that we ship the correct products into each market. 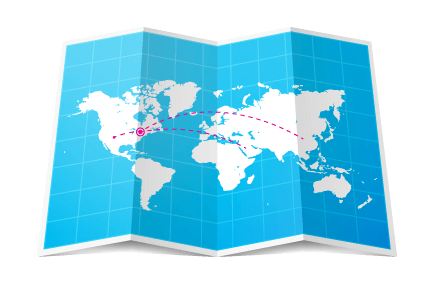 Whether looking for product to be shipped locally, across Canada or Internationally, Ryding-Regency's logistics team will ensure your product arrives on time at its destination in the right temperature condition. Let us know where and when you need the product and we will suggest the best method of shipment. 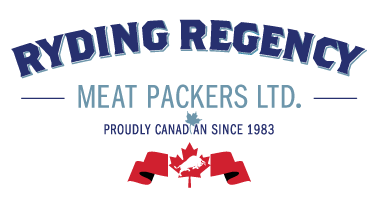 Ryding-Regency is a Canadian Food Inspection Agency (CFIA) Federally inspected facility falling under the norms and protocols that all Canadian Federally Inspected Meat Establishments must follow. In addition to our CFIA registration, we maintain SQF Certification for 3rd party quality certification. Our facility is also HACCP Approved and SQF certified insuring our customers the highest level of safety expectations. All of our systems are constantly monitored by the CFIA.